After the Thailand blockbuster weekend, the action on the Asia Trail Master circuit continues in Philippines this weekend. 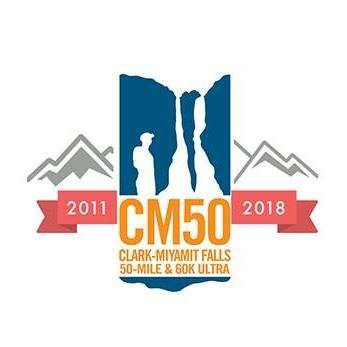 Fifty Mapawa is the new name of the Cagayan de Oro event in Mindanao, the second points race on the large southern island of the Philippines after Mt Apo Sky Race last April. Not only the name has changed for this popular race in the Mapawa Nature Reserve, there’s also a new 50 Miles course on the programme alongside the traditional 50k. 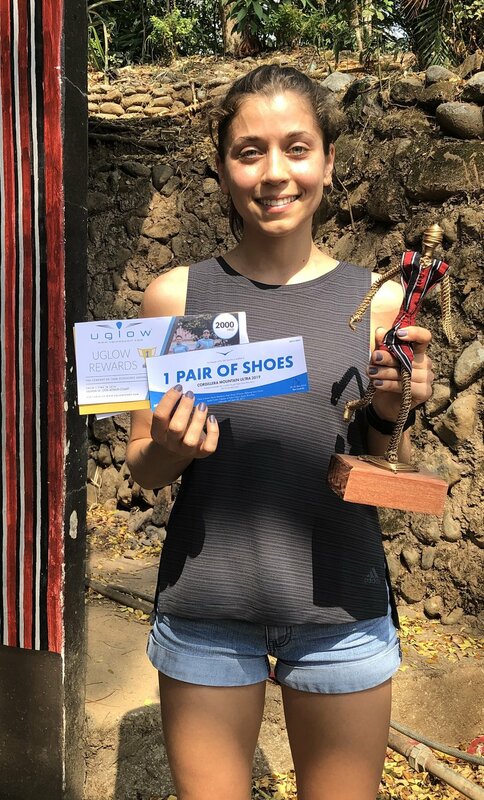 As this addition came late, it was decided that both the 50 miles and the 50k will be recognised as A-points races for the Asia Trail Master Championship, meaning the winners of each will walk home with 500 points in the bag. Of course, it also means that the field of participants is split up in two and competition will be less dense. 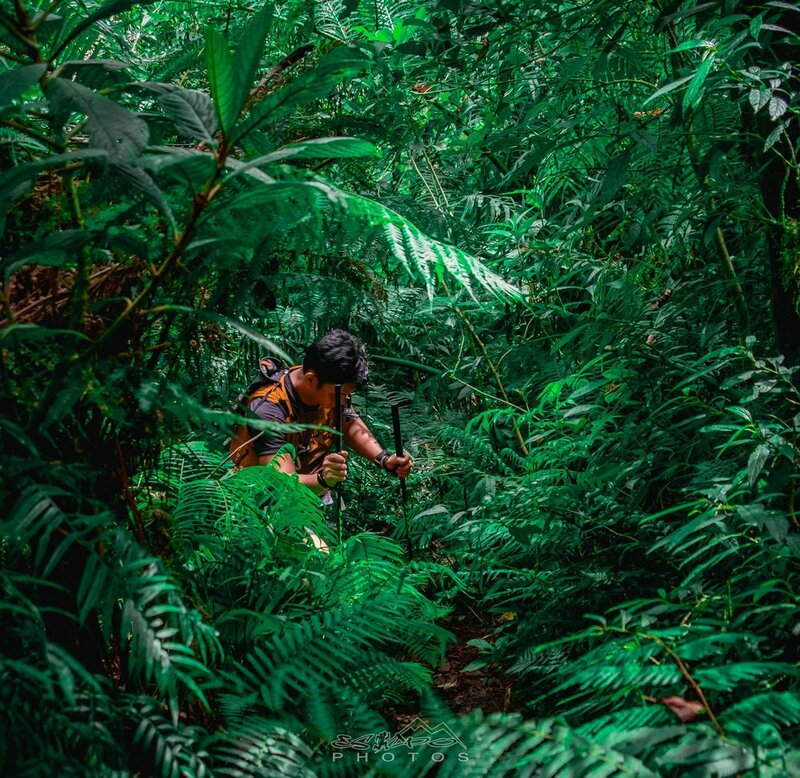 It takes a long time to travel to Cagayan de Oro, but Japan’s Tomohiro Mizukoshi has a mission after his recent inaugural race victory in Plataran X Trail Bali. The Tokyo runner from Roppongi has been an active bee this season and his good string of performances have placed him among the top runners in the Asia Trail Master Championship. Now that he also won a race, and nobody else is really dominant this season, Mizukoshi finds himself in second place, just 110 points shy of championship leader Alessandro Sherpa. The Japanese has already finished 8 points races this season, so is currently trying to eliminate his worst race results under the five-best-count system of our championship. Plataran X Trail gave him the boost, and Fifty Mapawa could propel him into the championship lead this weekend, if he wins the 50 miles race he signed up for. Mizukoshi’s fifth-best result in the ATM books is 6th place in Echigo Country Trail, which gave him 350 points. Only a win in Mapawa (500 points) can put him ahead of the Italian, as a second place equals 450 championship points. That’s a difference of 100, and he needs 110 to overtake Sherpa’s 2300 total. Obviously, Mizukoshi won’t be running alone and this is a very challenging rollercoaster course that may not be his preferred terrain. Local runner Jonathan Pido won the 50k at Mapawa two years ago and could be his main contender, alongside Kyle Antolin. Fifty Mapawa is the race where in recent years a lot of local talent was discovered, so it will be interesting to see if history repeats itself this weekend in that respect. In the 50k race most of the attention will go to the female competition. 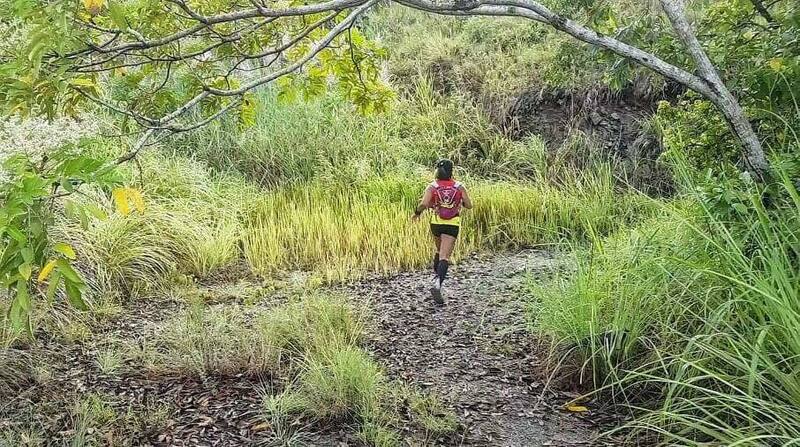 Two of Philippines’ leading ladies will be squaring off against each other for the first time since Cordillera Mountain Ultra earlier this year: Aggy Sabanal and Majo Liao. Sabanal still the new kid on the block, Liao the established front runner with international pedigree. For a long time this season, Sabanal seemed to be a true challenger for the ATM title, but things went quiet after Mt Apo and in Vietnam Mountain Marathon she had to DNF feeling unwell. Today Sabanal ranks sixth. However, a strong result in Cagayan de Oro can put her back on track for a high finish in the championship, which would set her up for some good opportunities in the next season. The same applies for Majo Liao, now 8th in the ranking. The race between them will be exciting as on paper the Mapawa course should appeal to both runners.